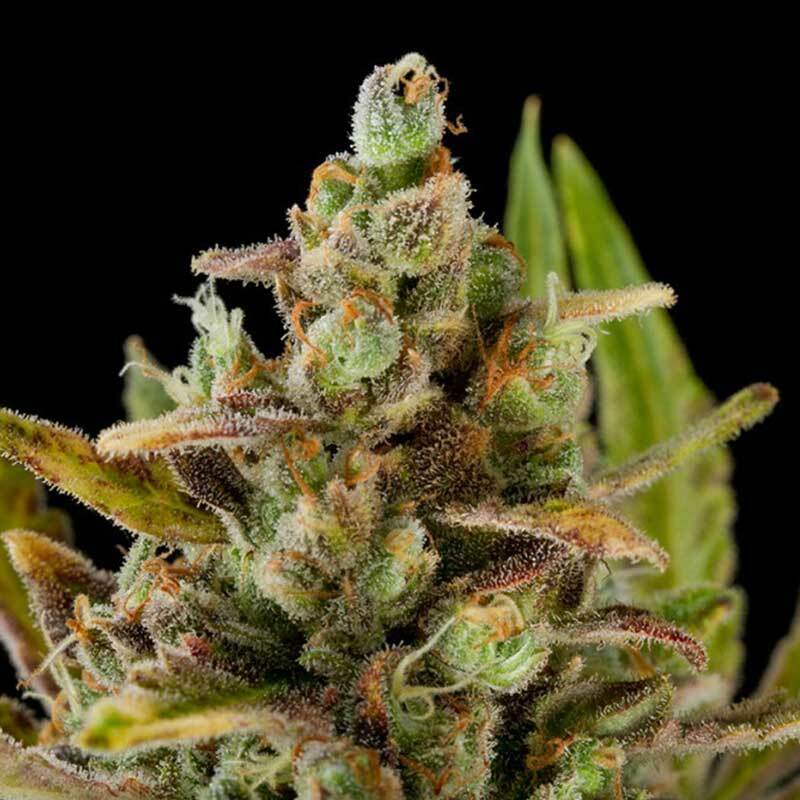 Critical Kush cannabis seeds by Dinafem Seeds belong to an Indica-dominant, feminized cannabis strain that originates from the cross of a Critical + and an OG Kush. The result is an outstanding hybrid that combines the best of European and American strains. Critical Kush is the meeting point between two worlds that are very different but that play a major role in the cannabis sector. It is a high-yielding, easy-to-grow, small/medium-sized, vigorous marijuana plant that flowers fast and produces dense, compact buds covered in a dense layer of resin. Indica lovers will be amazed by its high-quality. Critical Kush cannabis seed provides good results both indoors and in warm, dry, sunny climates or in the greenhouse outdoors. It is quite resistant to humidity. Critical Kush has a deep flavour and aroma, with hints of lemon, fruit and oil. The effect is powerful, relaxing, much more physical than cerebral and long-lasting. It is the perfect marijuana strain to have a rest.